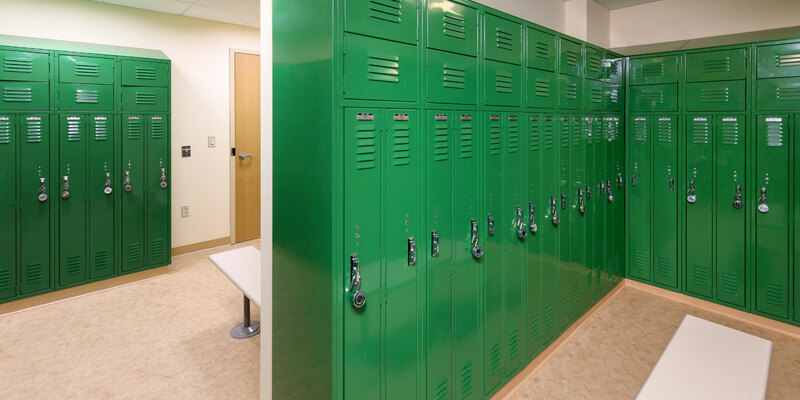 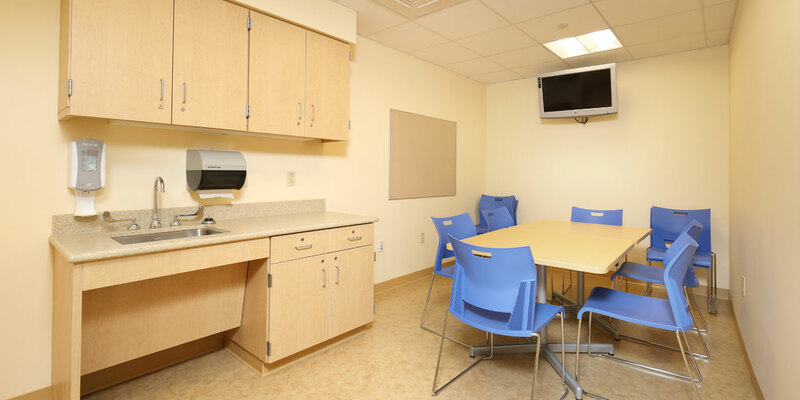 This project included the renovation of an existing staff lounge and teen lounge into a MIBG Suite and future pharmacy expansion space. 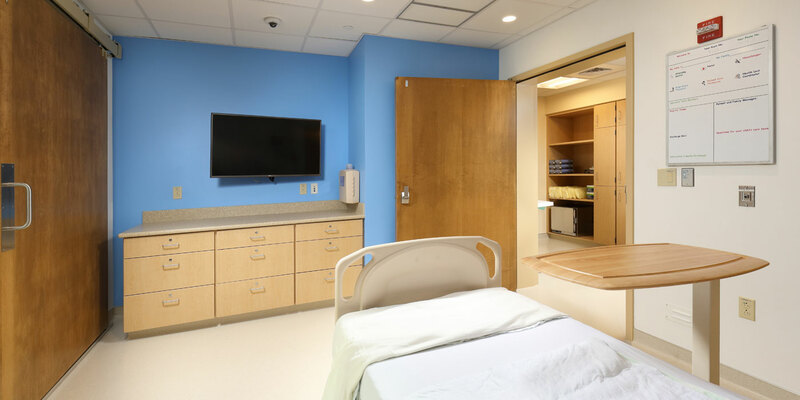 The MIBG Suite is very unique and is designed to fit the needs of both the patient and parents throughout treatment. 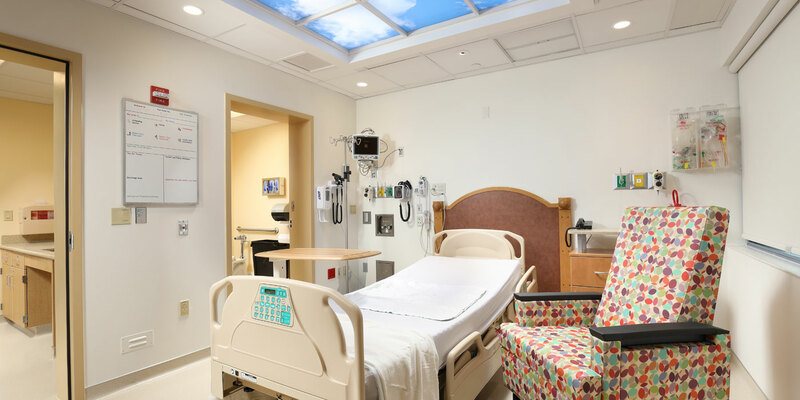 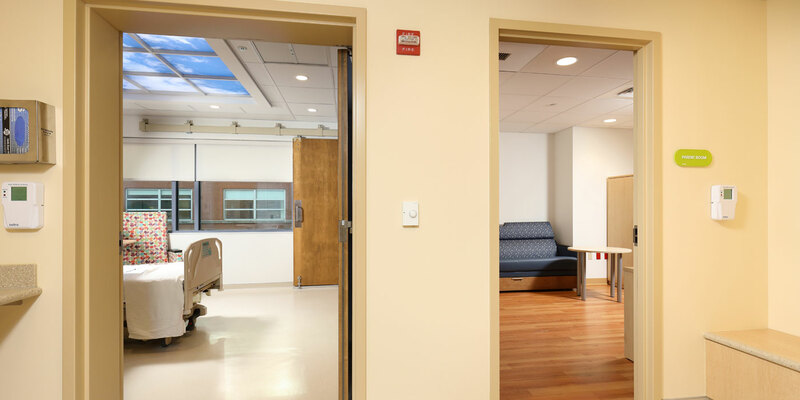 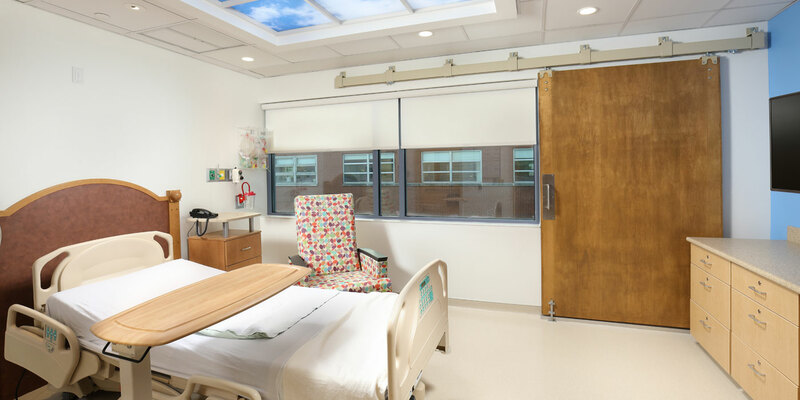 The suite includes a large lead-lined room and bathroom for the patient, and an attached suite containing a bedroom and private bathroom for the parents and caregivers. 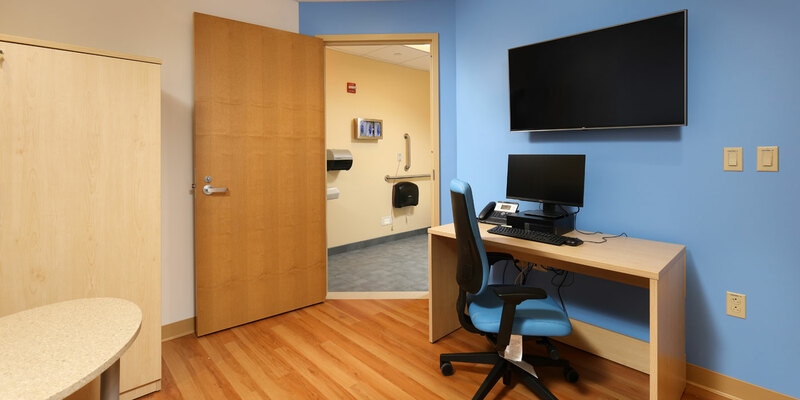 MIBG treatment provides targeted radiation to pediatric neuroblastoma patients and other rare pediatric cancers with minimal side effects.